The day I was born! what he said... I finally am stepping up and ordered directv for the house because couldn't justify going to the bar and spending $30+ each sunday (lots of boozing last year). I always notice that the links last year got shut down so I could never rely on them. I also think that posting the sites on here helps get the links shut down (due to the fact that this is the official message board of the redskins)... there was a guy on hogs.net forum (i know not es but still worked) i think his sn was frankcal20 and he usually posts up a link on gameday with ustream or justintv ect. 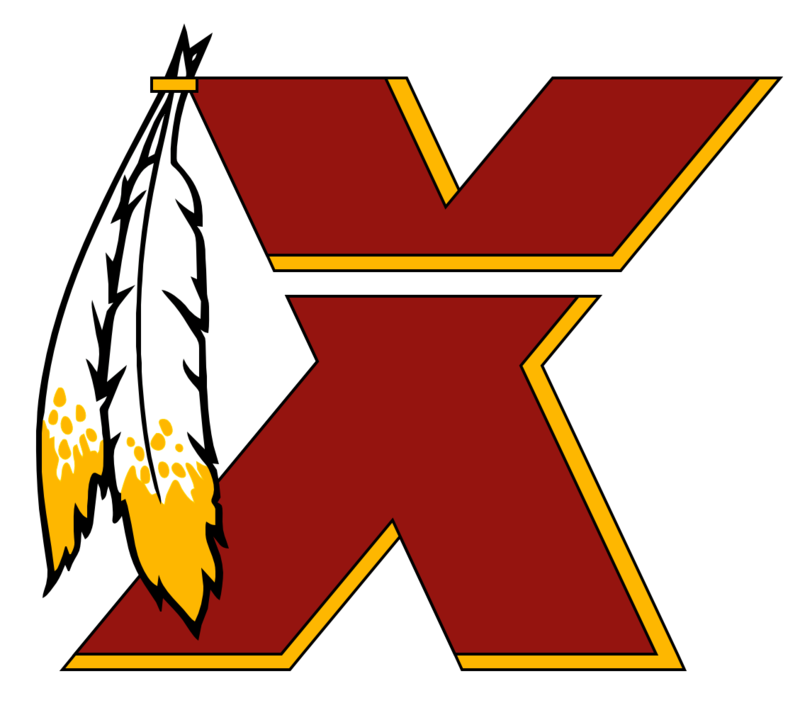 Good luck and HTTR!!! Thanks.. any links for todays game? I gotta macbook -- I thought I could run sopcast, but haven't figured it out yet.. I'll race you to the GDT!!! Hey how is the quality from the site that is being passed around via pm's? I have the link, just at work now trying to figure out if it would be a good idea to hook up the computer to the HD TV. Thanks for any info!